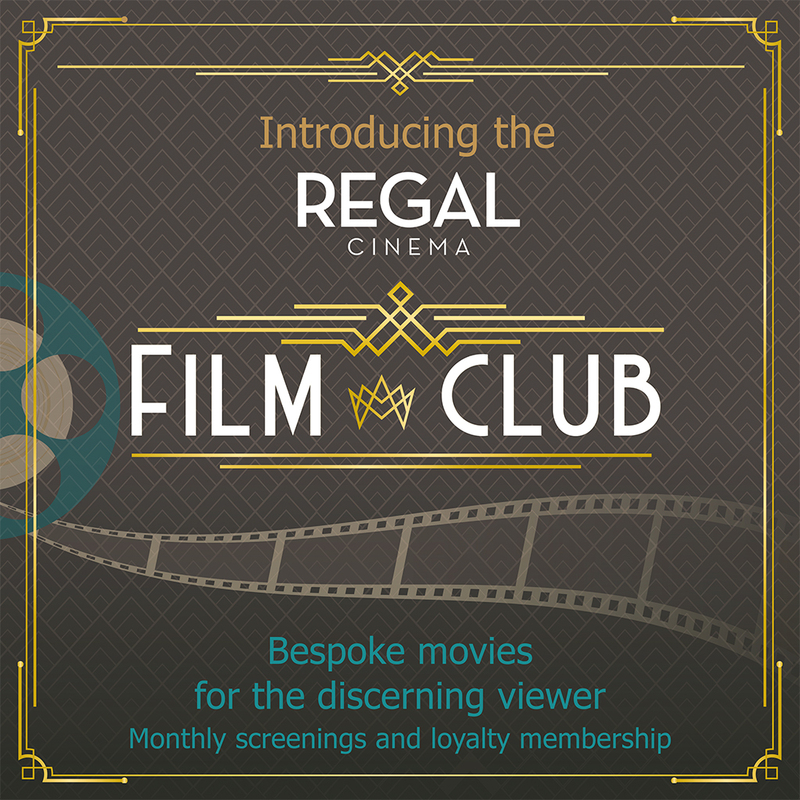 Introducing the anticipated Regal Cinema Film Club. A monthly meeting of discerning movie goers, watching the latest acclaimed titles out there. Working with Access Cinema we have put together a program of challenging and thought provoking screenings, to please and appease all. Join us as we experiment and enjoy the best cinema has to offer. We are greatly looking forward to bringing this to Youghal and the Regal. We look forward to discussing these films over a glass off wine after the movie, or at a cheese/wine tasting (sometime) beforehand. Automatic entry into the Film Club Loyalty Scheme.